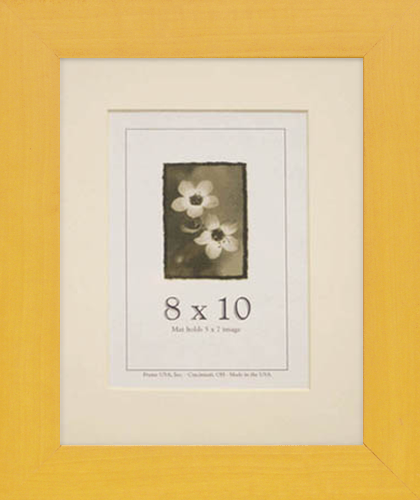 Offering picture frames, posters, art and more for over 30 years! 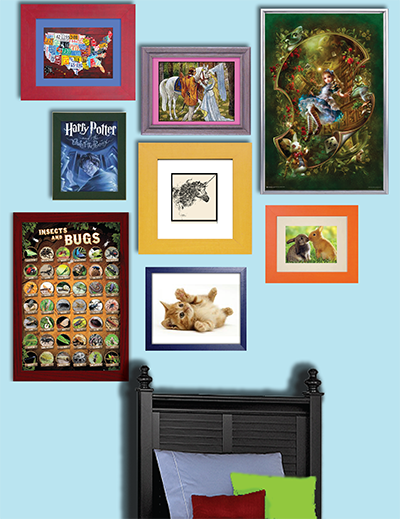 www.frameusa.com has a great selection, low prices, fast delivery and friendly staff. At Frame USA, we champion our craft. 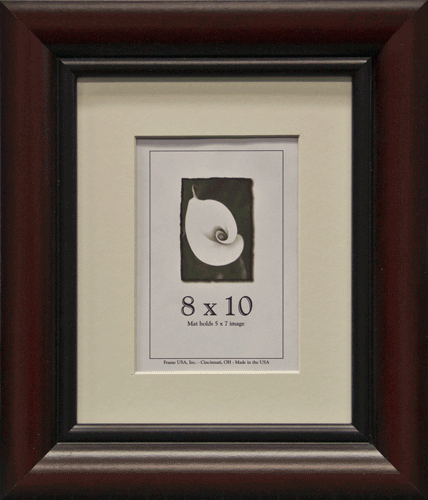 We make all of our art, frames, and more inside our warehouse. 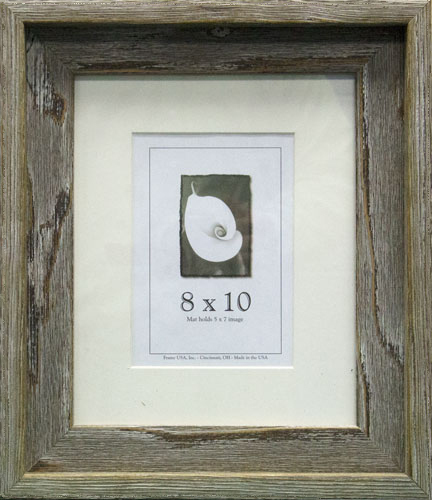 All wood frames produced from Frame USA are 100% made in America! We take great pride with that because not only are we able to produce everything in house, we are still able to offer highly competitive prices. Wow, these clusters really give a beautiful look to a house. Using the right frame to the image will give a different look to a simple image.